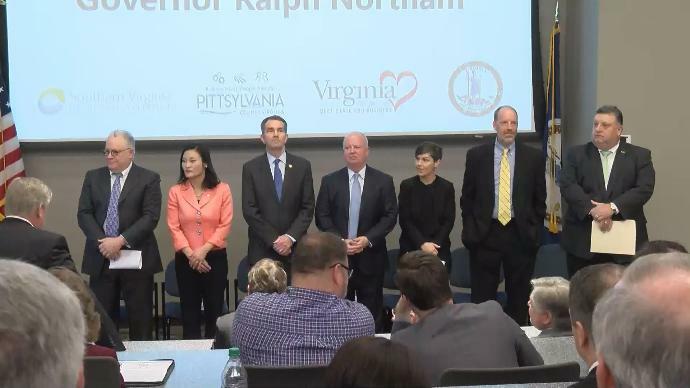 Governor Ralph Northam made a special announcement on the southside. A pharmaceutical company is creating dozens of new jobs in the area. "Panaceutics and Pittsylvania County that's got a good ring to it," said Governor Ralph Northam. A $5.8 million investment, and 70 new jobs are coming to the Danville/Pittsylvania County area thanks to a company called Panaceutics. Panaceutics will operate its research and manufacturing facility in the Cane Creek Industrial Park.